Ed Sheeran Premieres New Song on ‘Cougar Town’: Listen – Good Music. Good Life. 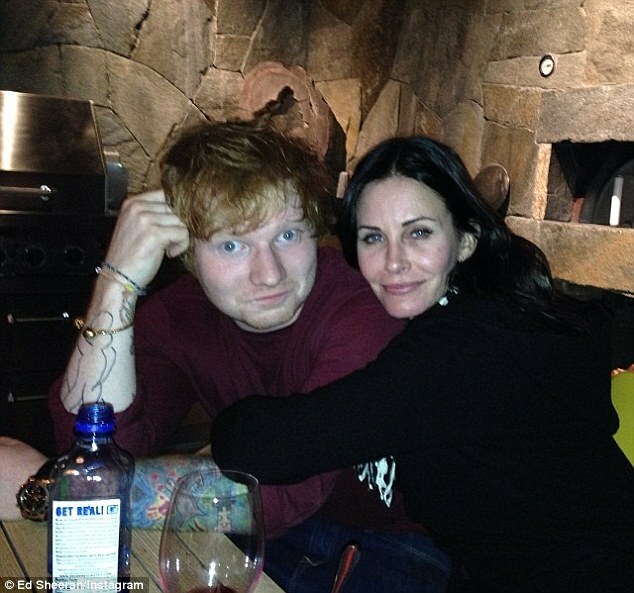 Ed Sheeran is premiering a snippet of a never before heard song on Cougar Town. Take a listen below. Sheeran had tweeted earlier on Tuesday that a “brand new never before heard song of mine” was going to premiere on the TBS comedy, and Cox also confirmed the news later that day. Apparently the folk-pop superstar and the Friends alum are pretty great pals!